Focusing on your marathon pace should go hand in hand with your marathon training. I believe that stamina plays a huge role in your success at the marathon distance. 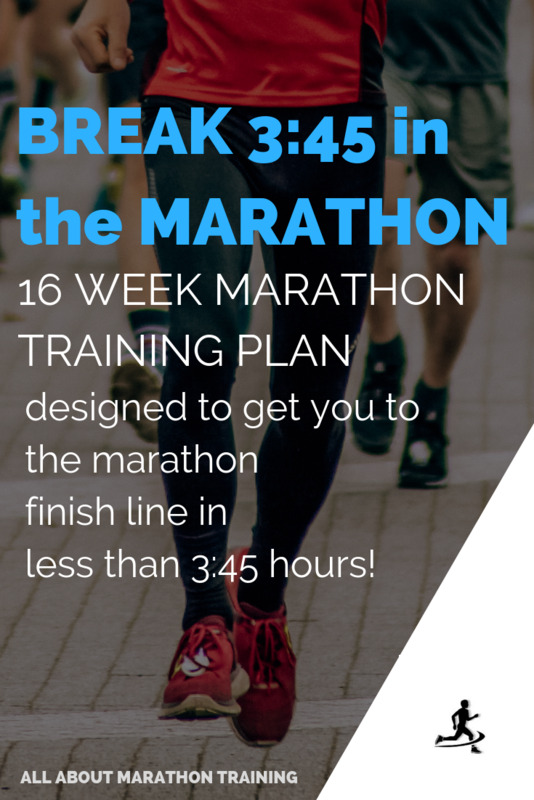 If you can train yourself to stick to your goal marathon race pace - whether you are aiming for a 3:30 marathon finish time, a 5:00 finish time or a “just finish” race goal, you want to be able to check yourself early on in your marathon in order to avoid hitting the wall or burning out in the later miles of the marathon. Because what is the #1 mistake marathoners make? Starting out too fast. Running those first couple of miles at a faster pace than they are capable of sustaining throughout the length of the marathon. It is easy to get swept up with the crowd, the music, the other runners, and the first 6-10 miles can fly by and you with them if you are not checking yourself. The best way to check yourself is to know, train, and then execute your marathon at your goal minutes per mile (or kilometer) marathon pace. Let’s talk about how to do this! What is your marathon pace dependent on? 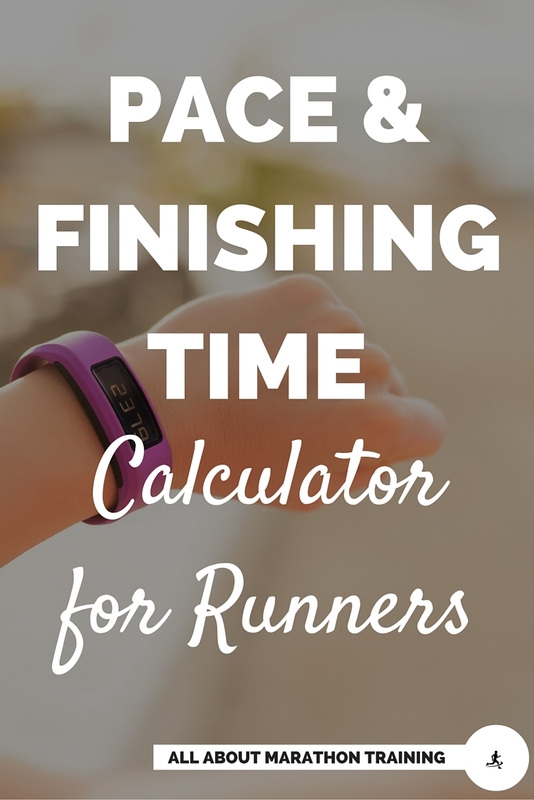 There are a couple of different ways that you can find what your next marathon pace/predicted finishing time should be. 1. 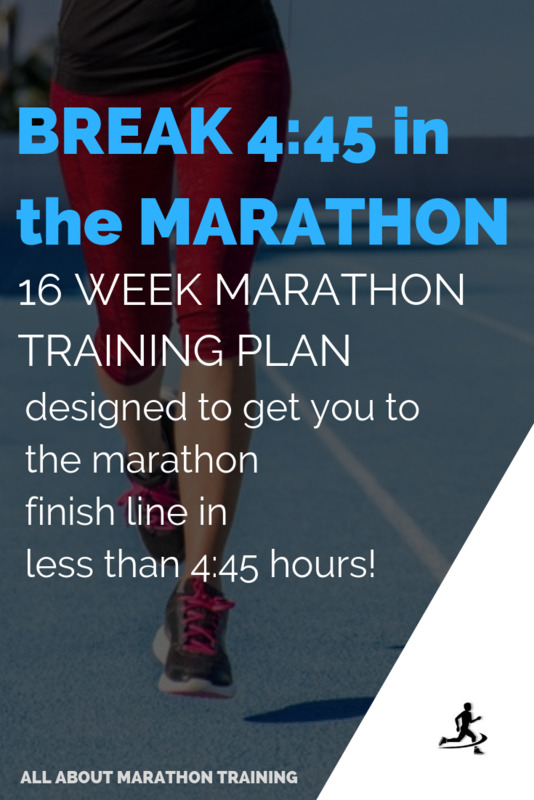 If you have previously run a marathon, you can aim to take off about 5-10% from your finishing time as your new marathon time goal. 2. Based off of your best performance in the mile. (Jeff Galloway calls this your Magic Mile). If you know your most recent (current) mile (or 5K, 10K or half marathon) record time then compare it in the following chart to find what your predicted marathon pace might be. 3. 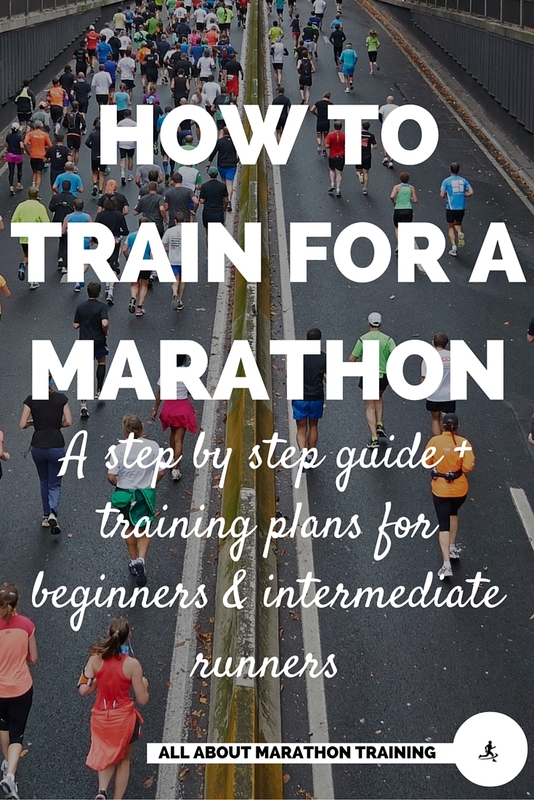 Here is how I like to go about finding my ideal marathon pace and how I coach my runners through my custom training plans to find it as well. Find your Vo2max. This will tell you your running fitness level. You can take a Vo2 fitness test (I prefer the 1.5 mile Vo2 fitness test that I walk you through in Train Faster + Smarter) or if you have a smart watch such as a Fitbit or Apple Watch your Vo2max is probably already calculated from your previous runs. Run the first two miles at your average running pace, one that is comfortable for you. For the last mile, try to run at your maximum pace that you can sustain for that final mile. Your pace during that final mile of your 5k is your max sustainable speed. Decide on what intensity level you wish to run your marathon at. Intensity is how hard you are working at. Most beginner marathoners will run at about 60-75% of their intensity while elites can run at 85%+ intensity level. Train Faster + Smarter lays out all of your corresponding marathon pace minute per mile results based off of your Vo2max and your max sustainable running speed from 60-85% of your intensity level. This makes it easier for you to choose what intensity you should be working at (i.e. 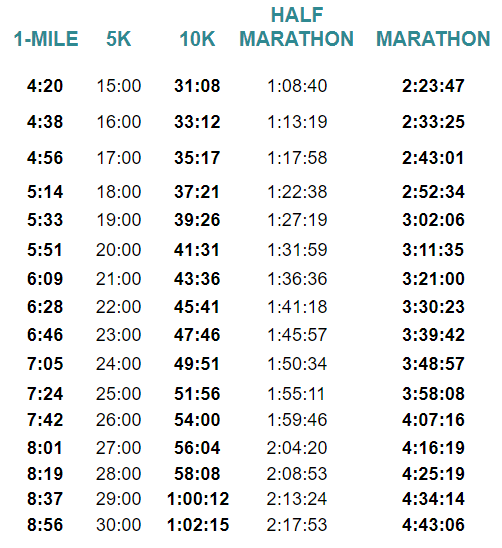 you are able to see what a realistic marathon pace is for you based off of your fitness level). However, you can figure out what marathon pace is matched to what intensity level that you want to work at (60-85%+) by working backwards from your maximum running speed that you found previously through your 5K test. Start with what you would like your goal race pace to be and figure out what intensity percent that translates to against your maximum running speed. Now the big question. 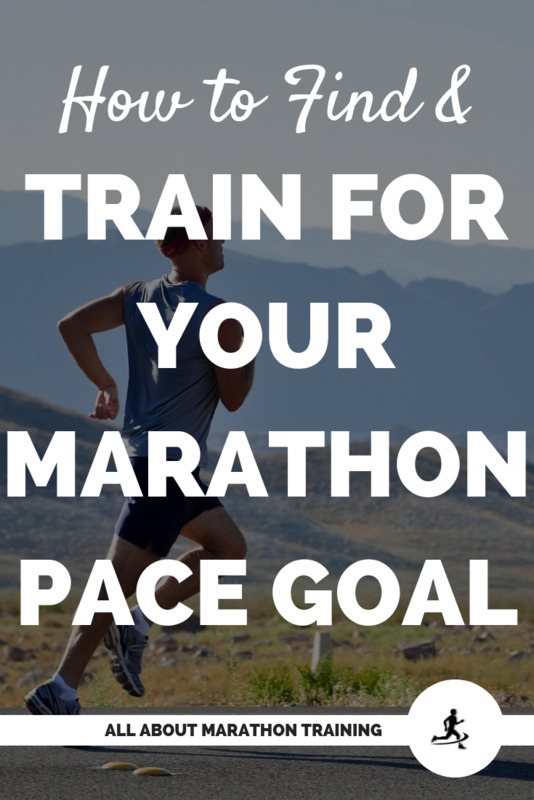 How do you train for your Marathon Pace Goal? 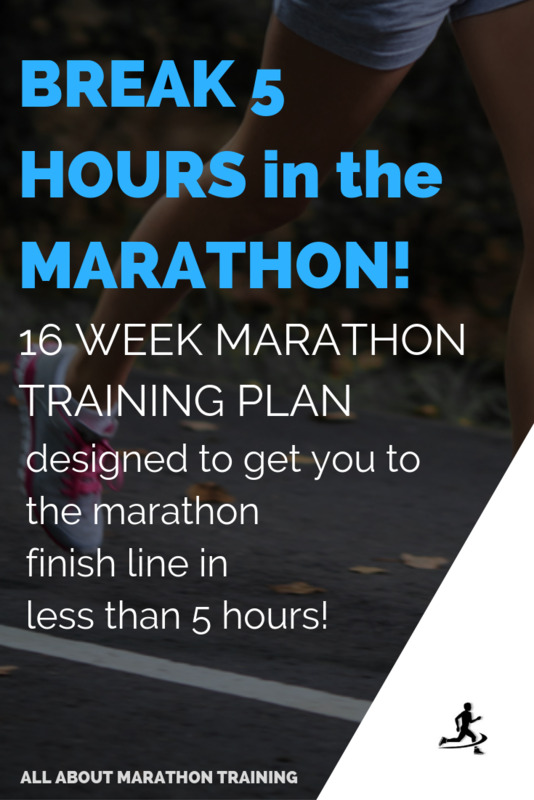 We help you achieve your marathon pace goal in these plans by including hill sprints, hill repeats, an 8 week focused speed training cycle and goal pace and progressive long runs. 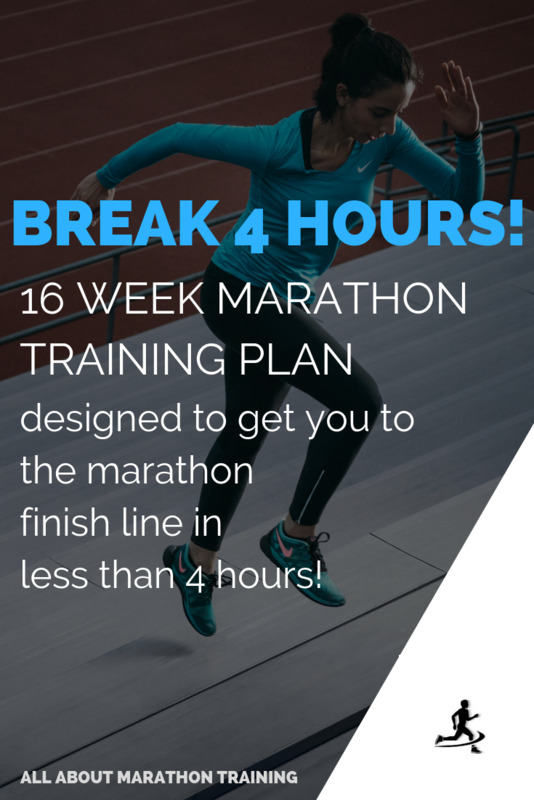 Sounds slightly complicated but it’s not since your roadmap is laid out in each time goal marathon training package. 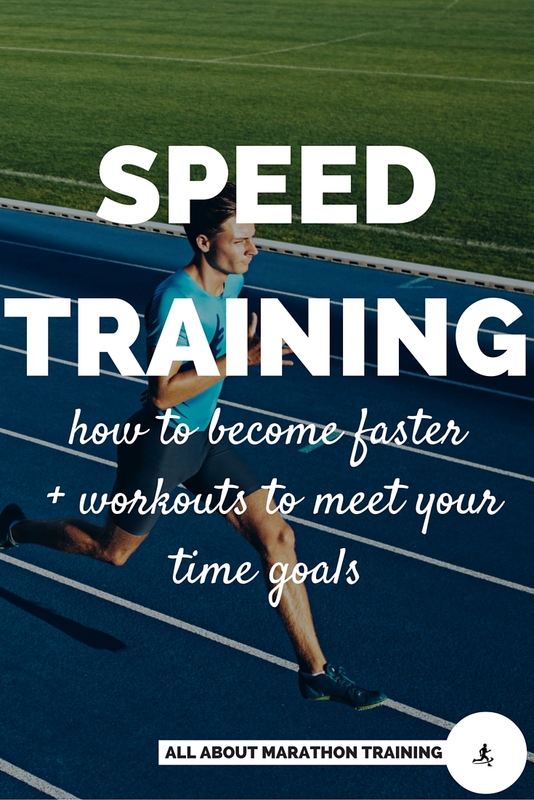 If you want to use a different training plan but want to be sure you are training accurately for your marathon pace time goal then I would highly suggest doing progressive style and goal pace long training runs in the few weeks leading up to your marathon. 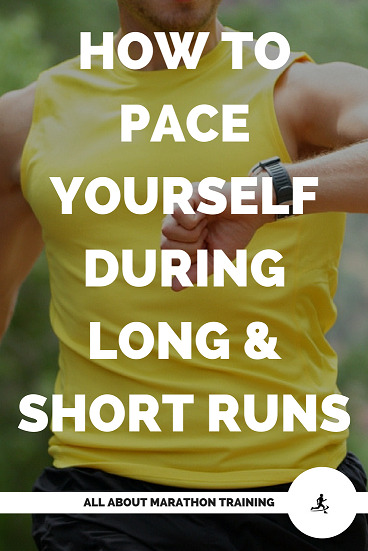 We talk about how to do these long runs to meet your marathon pace on this page. 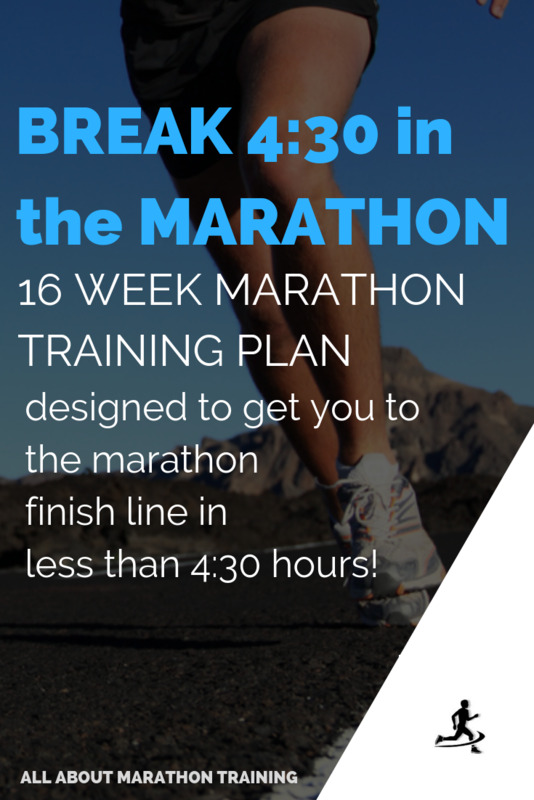 These long runs can also be used as your simulated marathon race. 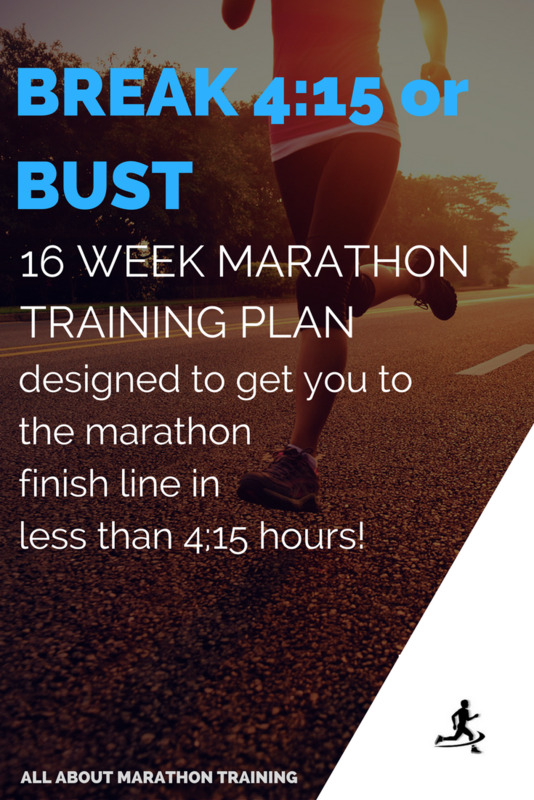 They are the perfect way to blend the endurance and speed factors in your marathon training to see if you are making progress in your pacing and in reaching your finish time goal! Mile interval repeats - once to no more than 2x a week. Read more on interval training here. Tempo (or threshold) runs - once to no more than 2x a week. Read more about these here. P.S. Your breathing can also help you to stay on your correct running pace. Breathing is something that you should focus on and work towards perfecting when you are performing in different training workouts. See this page for proper breathing patterns for workouts such as tempo and interval runs versus easier paced runs.